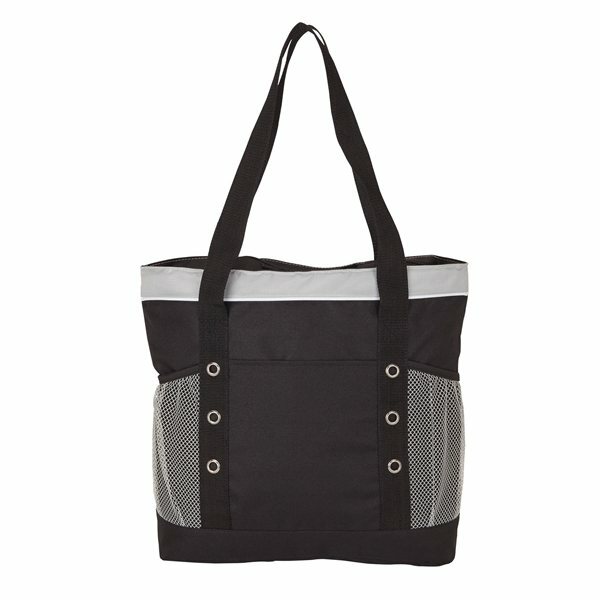 The Montreal cooler tote is made of durable 600D polyester and has heat sealed PEVA lining with foam insulation. It will hold approximately 34 soda cans in the large main zippered compartment. 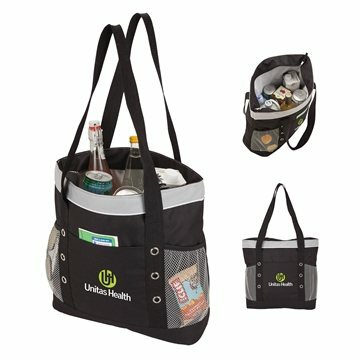 The cooler also features white trim, a front pocket, two deep mesh pockets, metal grommets and 1 1/2" x 30" carry straps. This was a large hit towards the employees in the area. Thank you for the great product, I will order again soon. Given our very tight schedule, the sales personnel we talked to were quite confident that they'd meet our order. 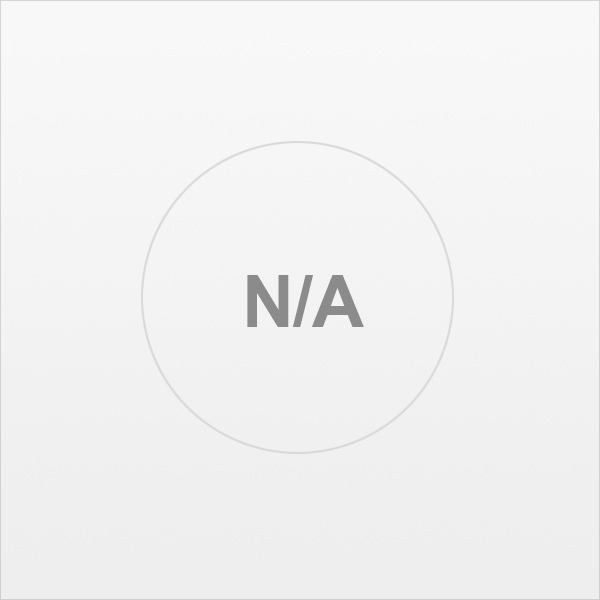 Best: Price Least: ? Nothing, they were great It's a great promotional item to share with volunteers helping with a project for our city.